Association of Deputy District Attorneys President Michele Hanisee appeared on The Official KFI AM 640 The Official John and Ken Show Thursday to discuss SB 620, which reduces penalties for criminals who use a gun during a crime, and was just signed into law by Governor Jerry Brown. The ADDA’s Michele Hanisee appears on 790 KABC News coverage of SB 690 with reporter James Rojas. The Los Angeles Association of Deputy District Attorneys President Michele Hanisee appears on the Doug McIntyre program on Friday, October 6, 2017, to discuss SB620, reducing penalties for using firearms during the commission of a crime. 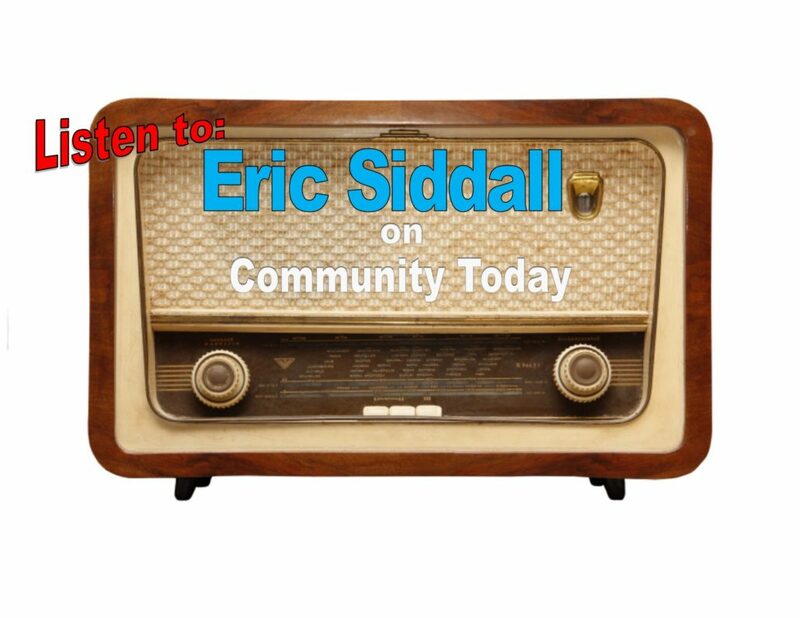 The Association of Deputy District Attorney’s Vice President Eric Siddall discusses bail reform on Issues Today with Bob Gourley, on Monday, October 2, 2017.